Cayeux is a village and seaside resort 32 kilometres by road west-north-west of Abbeville. 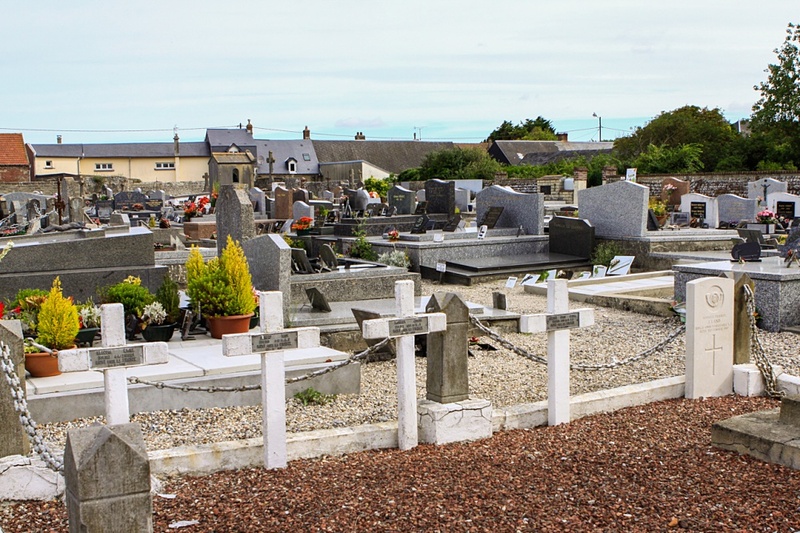 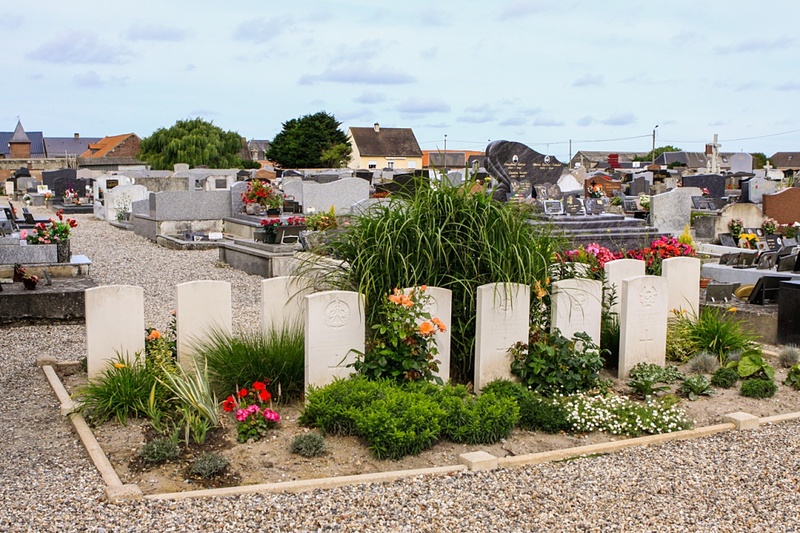 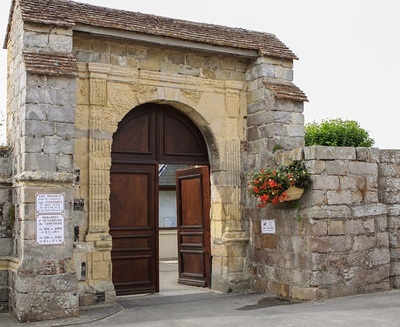 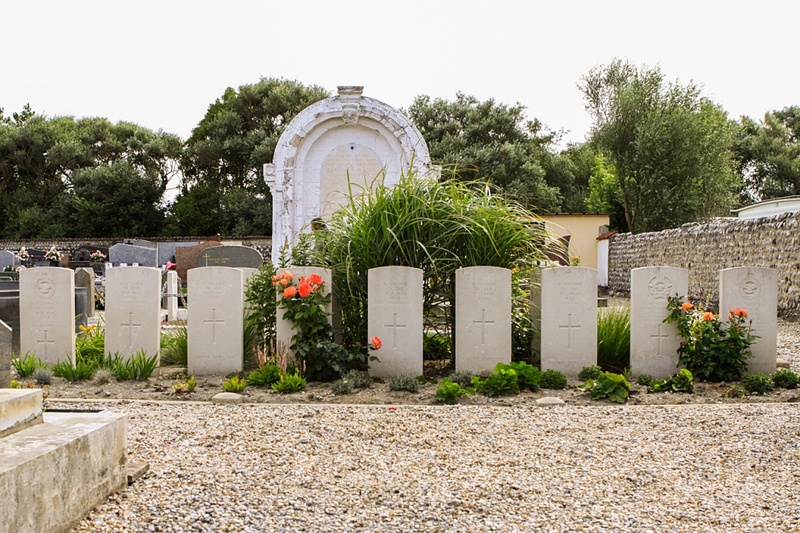 The Communal Cemetery is in the southern end of the village and south of the War Memorial on the road to Valery-sur-Somme. 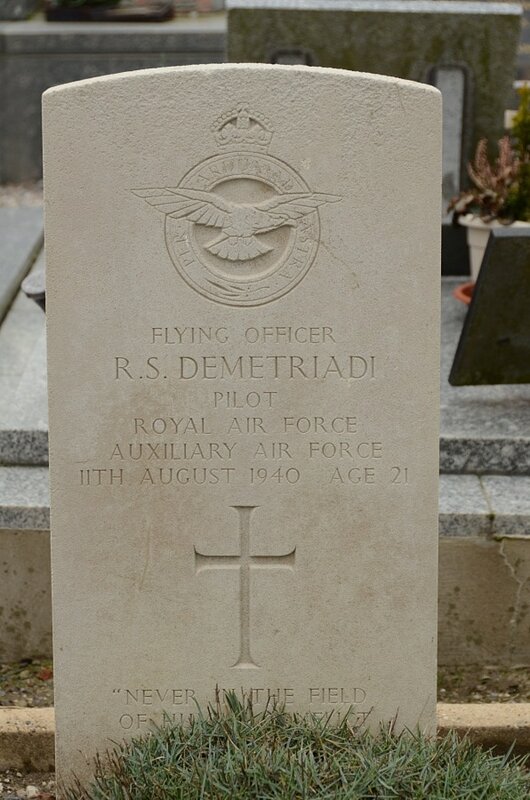 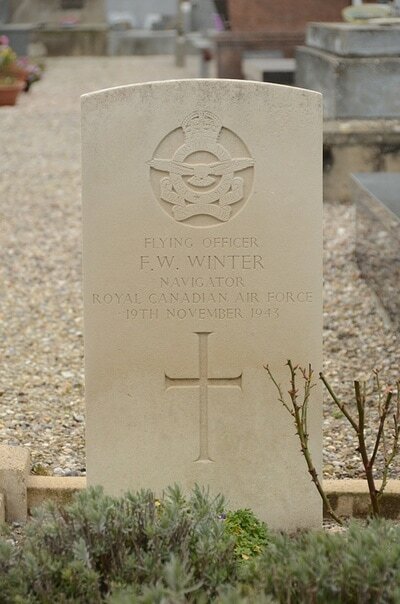 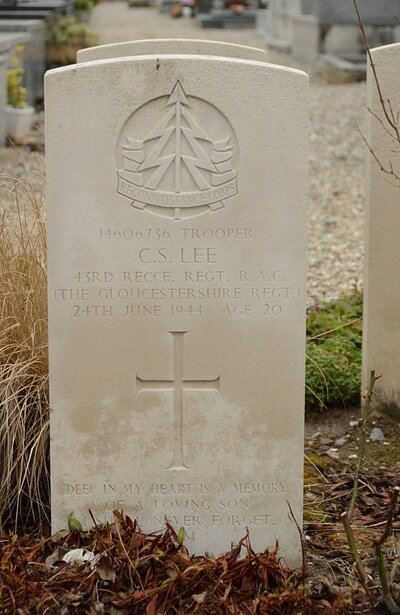 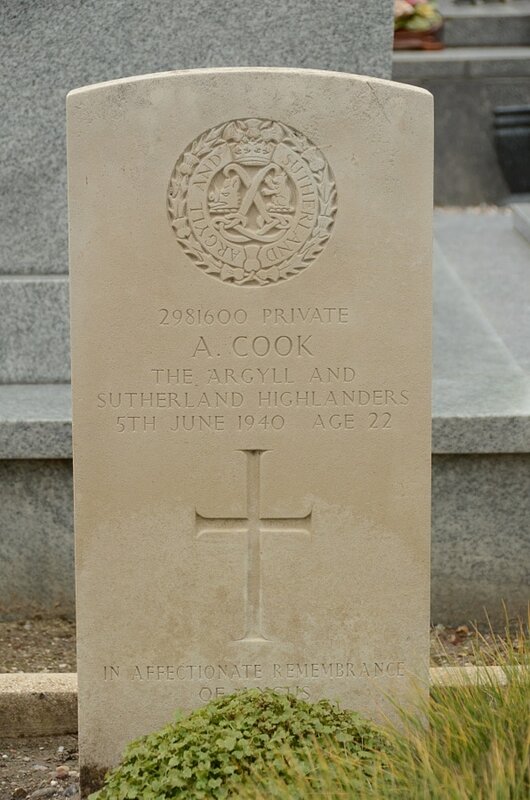 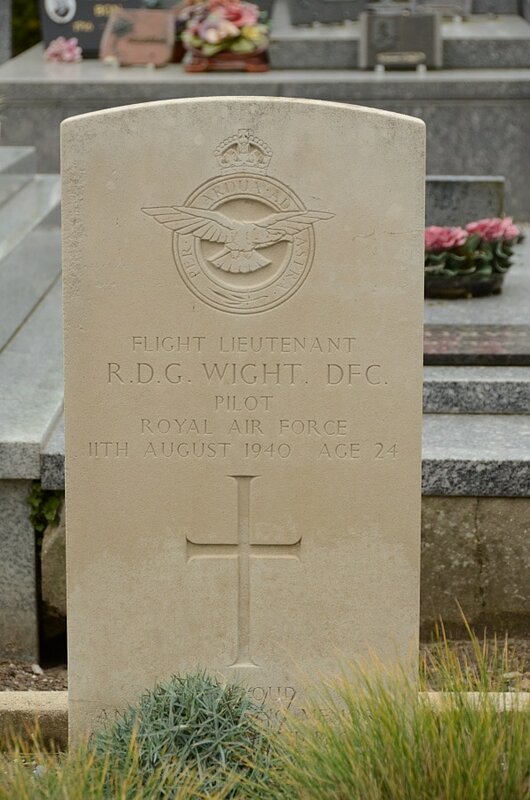 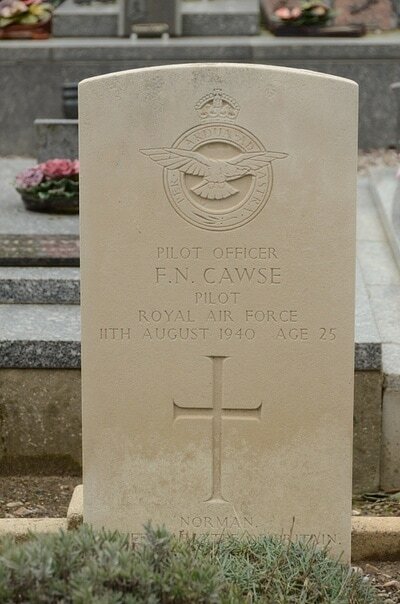 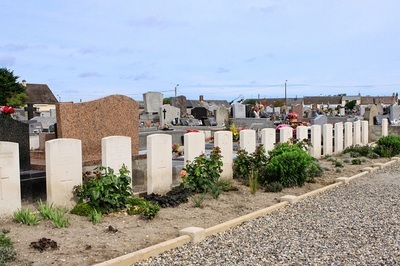 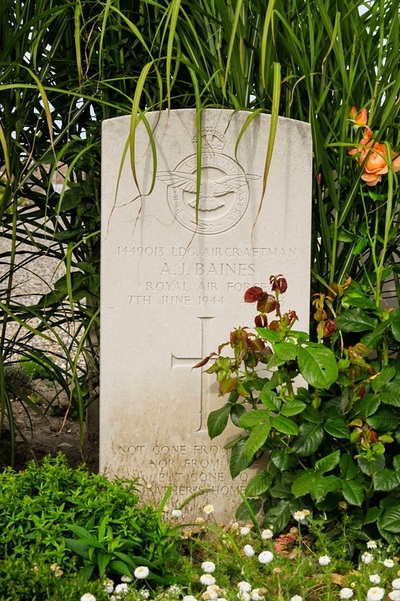 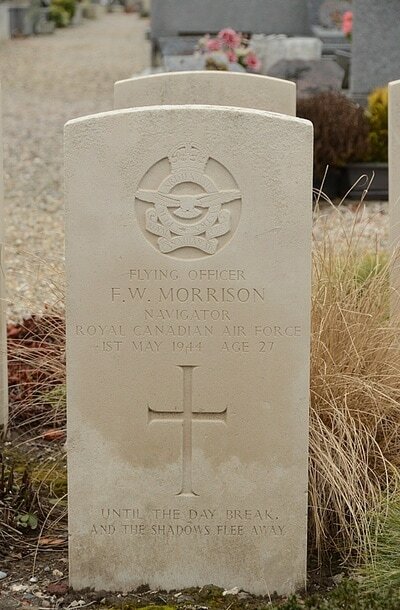 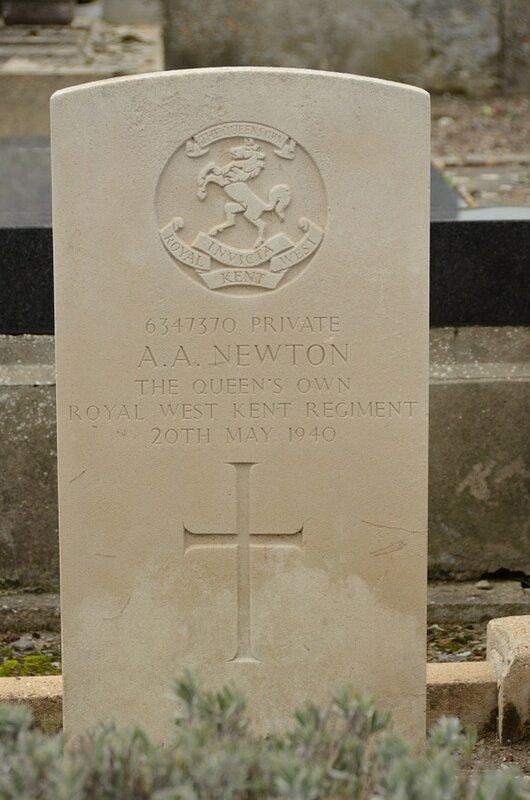 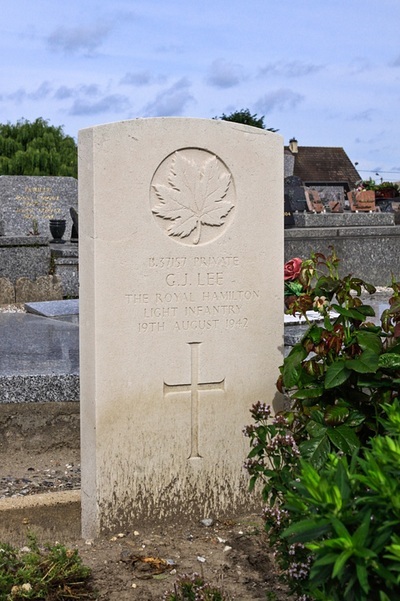 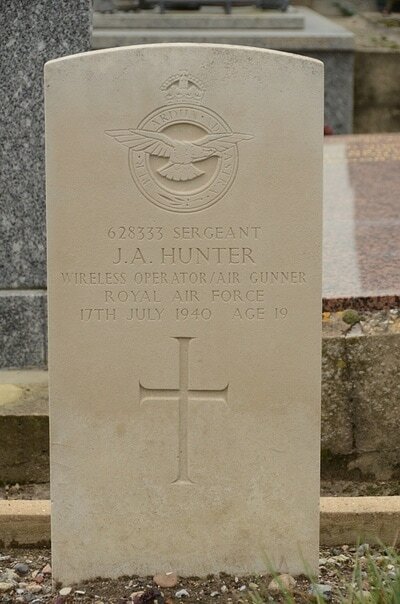 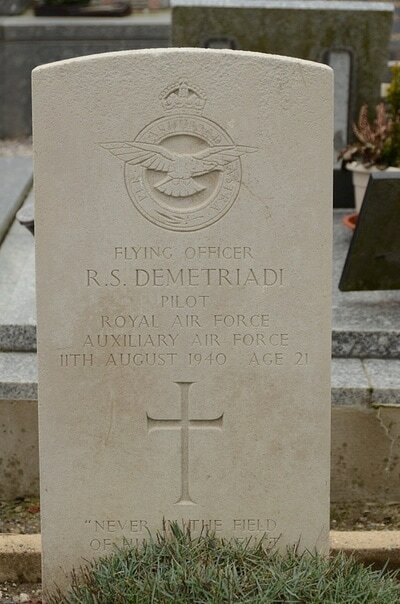 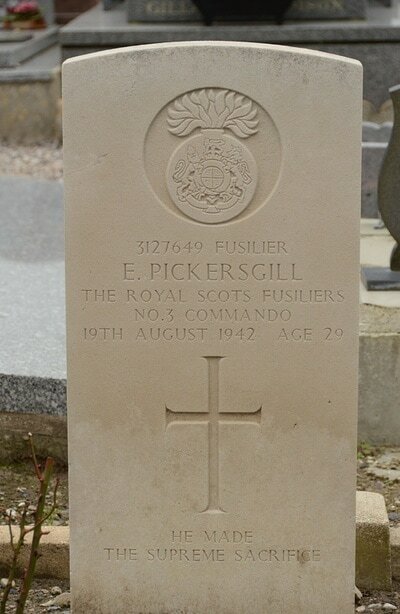 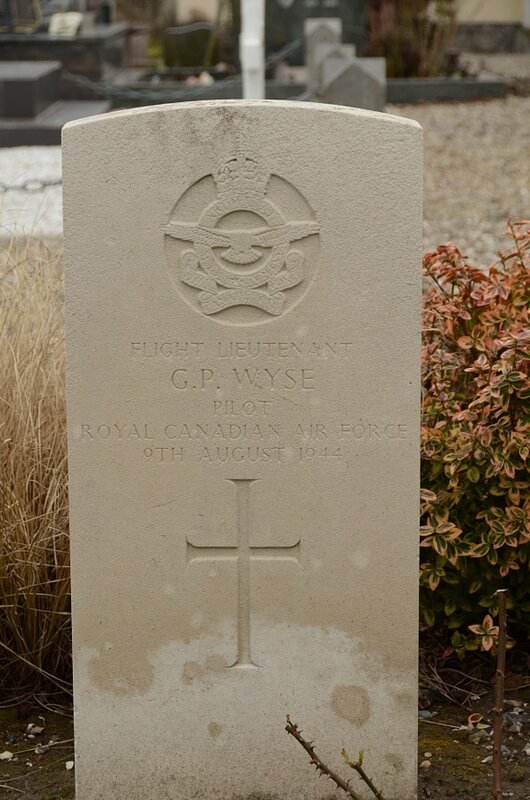 Cayeux-sur-Mer Communal Cemetery contains 31 Commonwealth burials of the Second World War, 17 of which are unidentified. 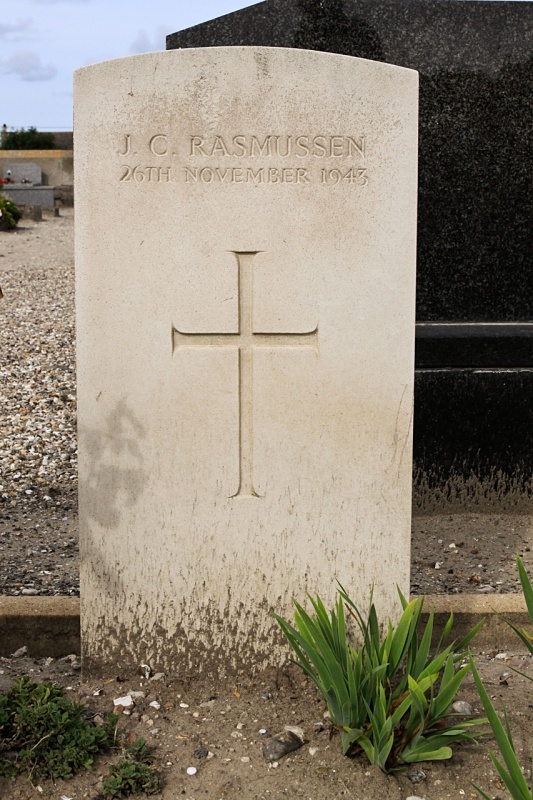 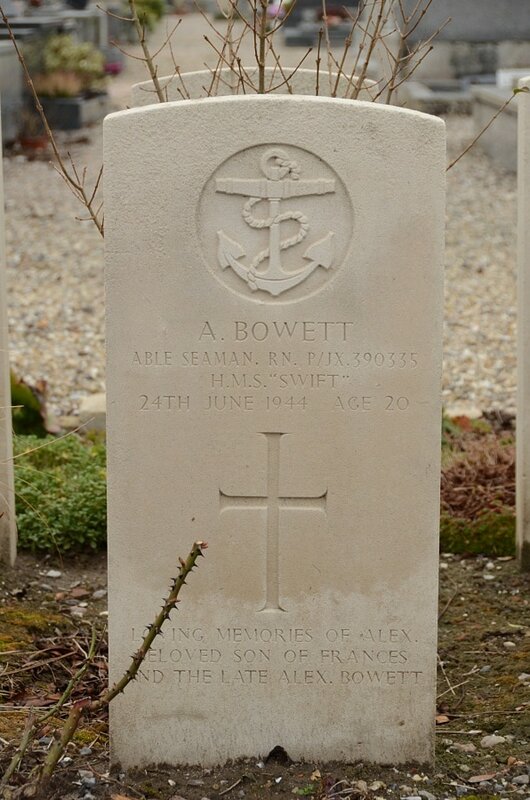 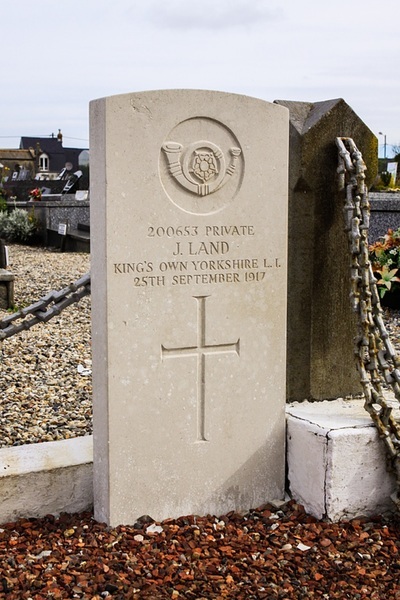 There is also one burial from the First World War and one Danish war grave.